Now that you know the basics of pineapple readiness you no longer need to wonder how to tell if a pineapple is ripe. Keep an eye out for the color, smell, and leaves before taking home your perfect pineapple. Now that you know how to tell if a pineapple is ripe or not, let's chat quickly about storage. Remember that at full ripeness, a pineapple will only last about two days at room temperature, or up to one week in an air tight container stored in your fridge. A pineapple is ripe if you can easily pull a leaf out of the top. Now that you know how to tell if a pineapple is ripe or not, let's chat quickly about storage. 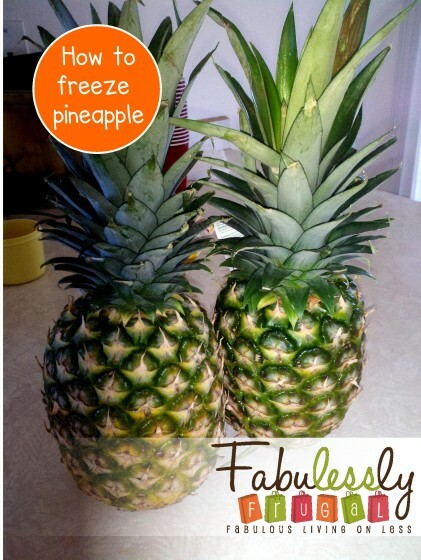 Remember that at full ripeness , a pineapple will only last about two days at room temperature, or up to one week in an air tight container stored in your fridge.